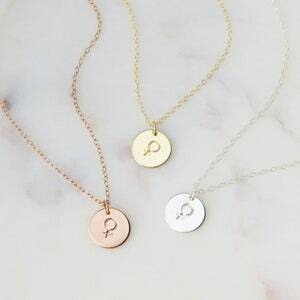 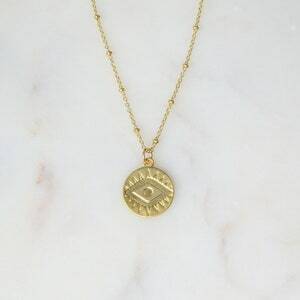 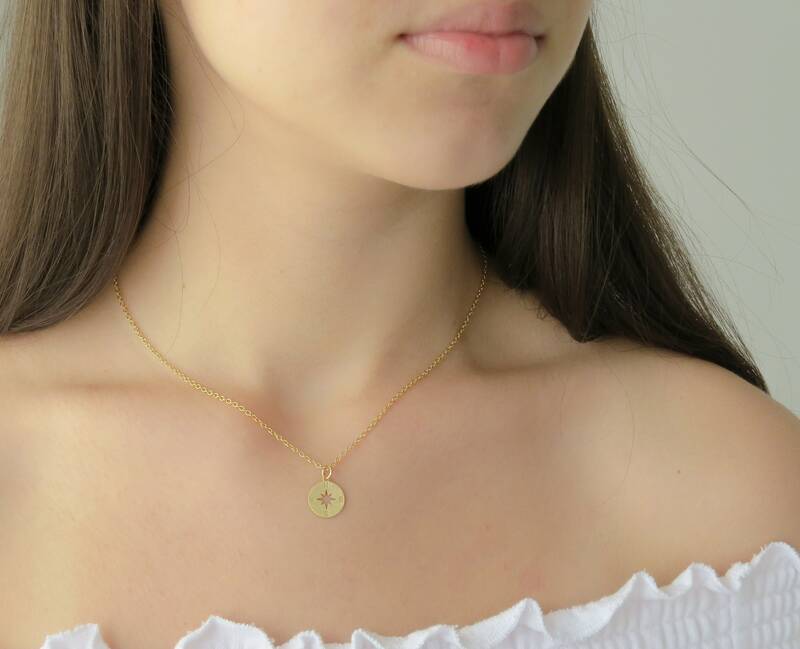 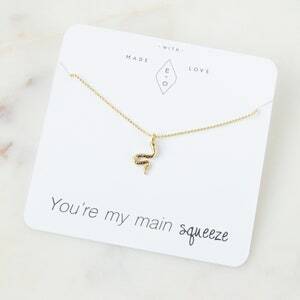 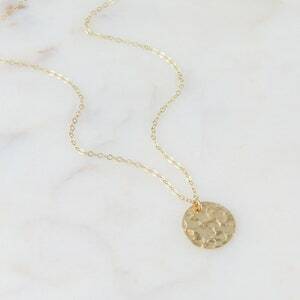 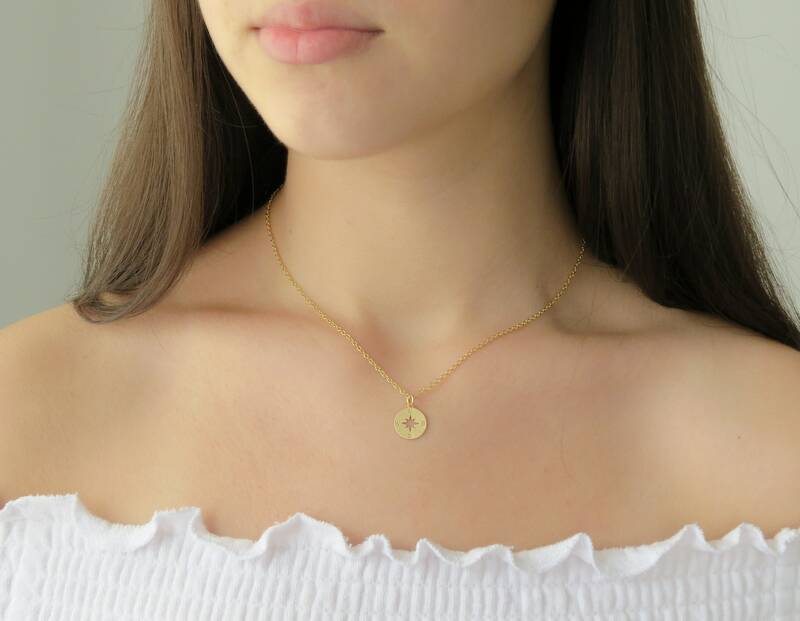 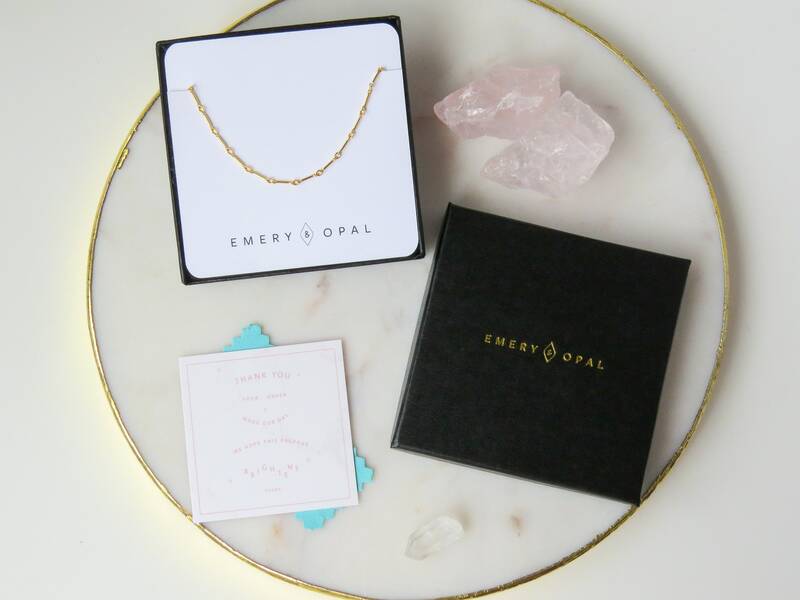 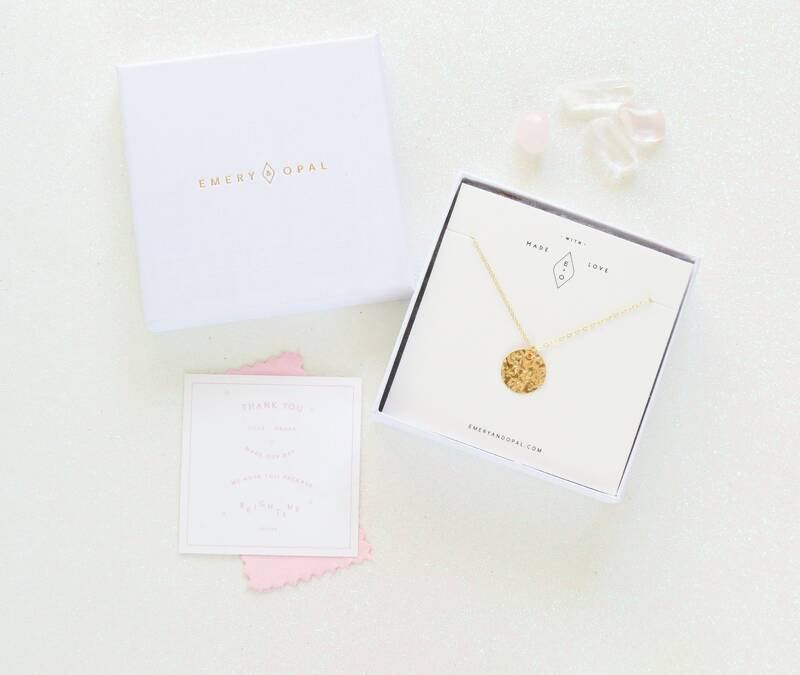 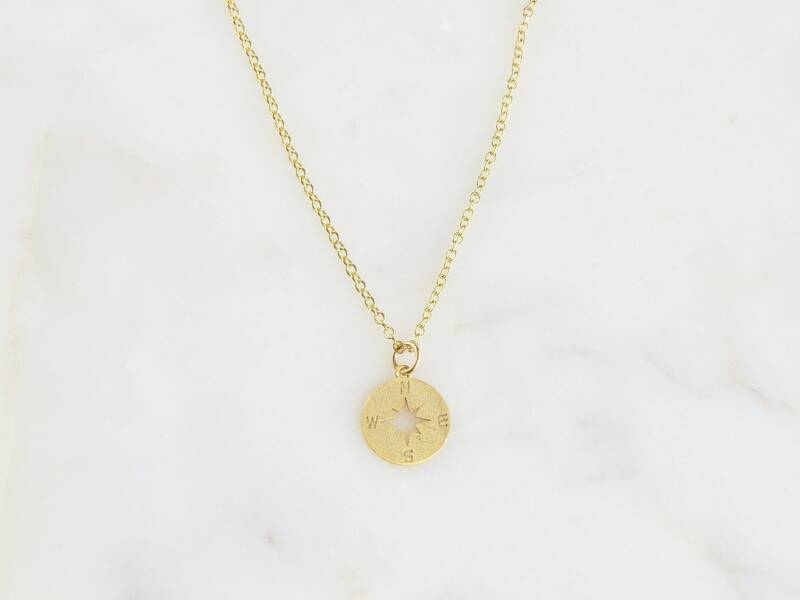 Dainty Compass Necklace in gold. 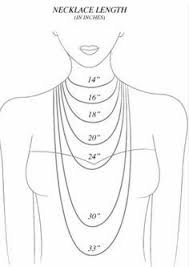 Choose between several different lengths and we will hand make this piece just for you. 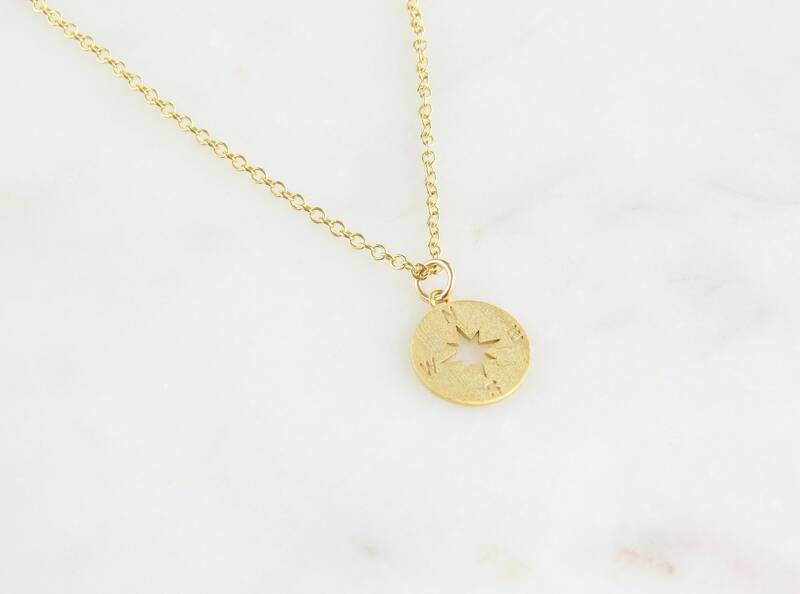 Great gift idea for those going on a trip or beginning a new journey.